Whether you are starting a company or already have an established business, you will likely need legal advice on many different issues. From business formation to dissolution, an attorney can assist you regarding contracts, employees, mergers, corporate disputes, and much more. Because you want to hire the right attorney for your legal case, the following are five questions you should consider. What is the lawyer’s business law experience? Laws regarding businesses can be extremely complicated and difficult to decipher. 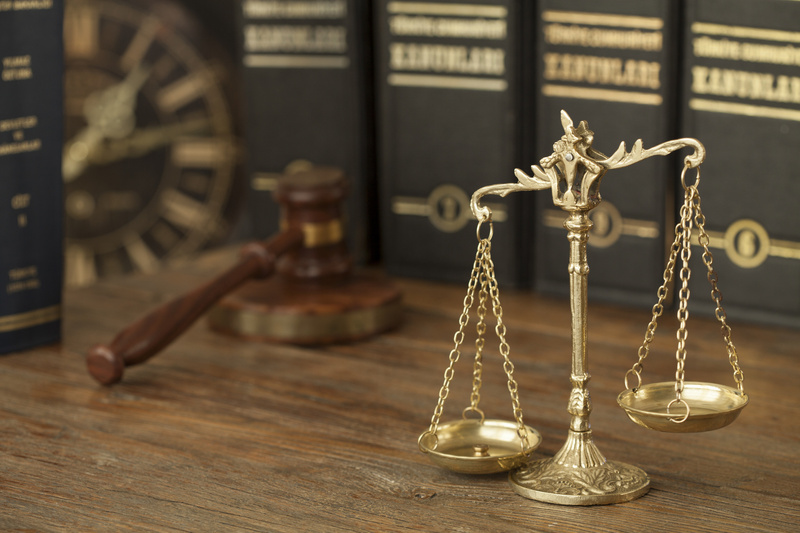 Just because an attorney handles cases in court involving individuals does not mean they can skillfully interpret business law and apply the laws to your case. You should ensure that the attorneys at the law firm you hire have extensive experience specifically in business law. Does the lawyer understand your business goals? Whether you are a large multi-million dollar corporation or a one-man sole proprietor, a legal dispute can disrupt your business and affect your success. A lawyer who works primarily with larger-scale companies may have a more aggressive and less cost-effective approach than desired by a small business. On the other hand, a lawyer who only represents small businesses may have less understanding of corporate laws and disputes. You want to ensure your attorney has experience with your type of company so they can understand your goals. Many business attorneys routinely handle contracts, real estate deals, and other transactional matters, though they rarely step foot in a courtroom to litigate a business dispute. 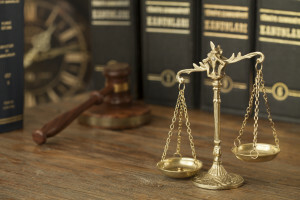 Litigation has its own complex rules and procedures and it is essential to hire a skilled litigator as a dispute may arise regarding your business. Attorneys can bill your business in many different ways, including by the hour, on a retainer, or even by an alternative fee arrangement. You should determine whether the fees for your attorney are a good value for your business based on your budget and the scale of the dispute. Will they build a relationship with you and your business? The best business litigation lawyers have a thorough understanding of each business client’s venture so that they know how to provide the most effective and efficient representation. If an attorney only handles one case, they likely will not get to know your business very well. Attorneys willing to build relationships can provide services based on your unique business needs and will work with you on a long-term basis. Making the right choice of an attorney to advise and represent your business is important and, at Structure Law Group, we form relationships with our business clients to fully understand their goals and legal needs. We can handle the wide range of legal matters you may face so that you do not have to go searching for a new law firm every time a new issue arises. Please call our office to discuss our services with an experienced business litigation attorney today.